Arrive and enjoy an immersion into a holiday world that promises indulgence, experiences in touch with nature and many special moments. The 4-star Hotel TIROLERHOF is the ideal place for a summer and winter holiday full of wellbeing and activities in the Stubai Alps. 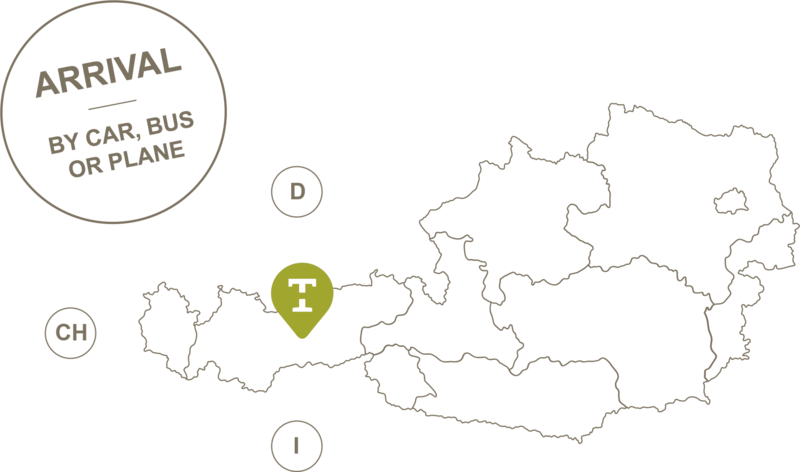 Only 20 km away from the regional capital Innsbruck, but right in the heart of nature’s paradise Stubai valley, Hotel TIROLERHOF is the perfect starting point for all your skiing and hiking adventures in Tirol. The hotel in the centre of the picturesque village Fulpmes provides 42 rooms and suites in a traditional alpine as well as modern Tyrolean style – the perfect place to dream and linger. Hotel TIROLERHOF’s excellence strongly relies on its two pillars: regionally sourced products and harmonic wellbeing. The 4-star hotel DER TIROLERHOF invites you to enjoy an activity-based and well-being holiday in the Stubai Alps. Thanks to the central location, a mere 20 km from Innsbruck and yet in the midst of a natural paradise, you will find yourself in an ideal starting point for your skiing or hiking holiday in Tyrol.